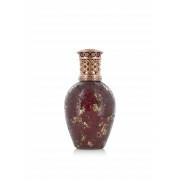 Decorate your home with this beautiful large fragrance lamp from Ashleigh & Burwood. 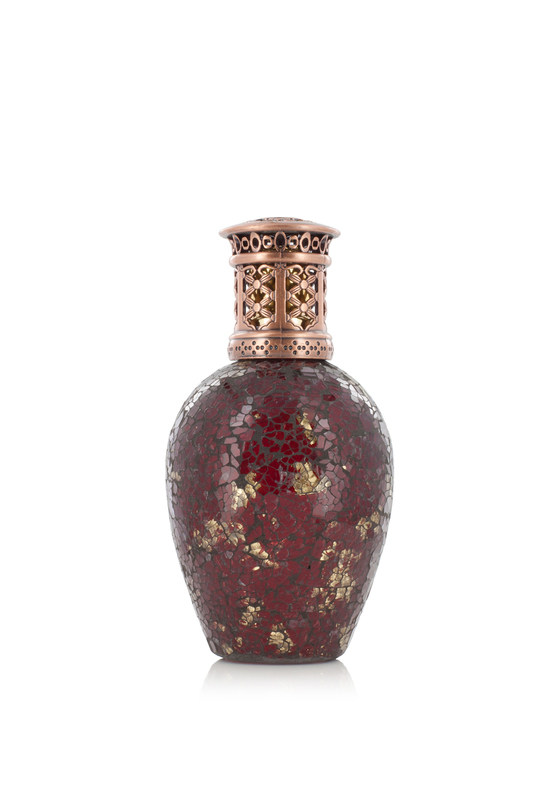 This superb fragrance lamp is handcrafted and decorated with a beautiful glass mosaic in red and gold tones. The fragrance lamp also features a gold top to go with the design of the lamp. Place the fragrance lamp in your home and let it gently transform our home.